My dislike for all things Midnight Cowboy is well-documented. I don’t have a problem with the colours, au contraire (Rodney), I love the peach-champagne-y goodness that MC, MCRA and its coven of glitter-witches bring. It’s just, well… a bit of a pain innit? 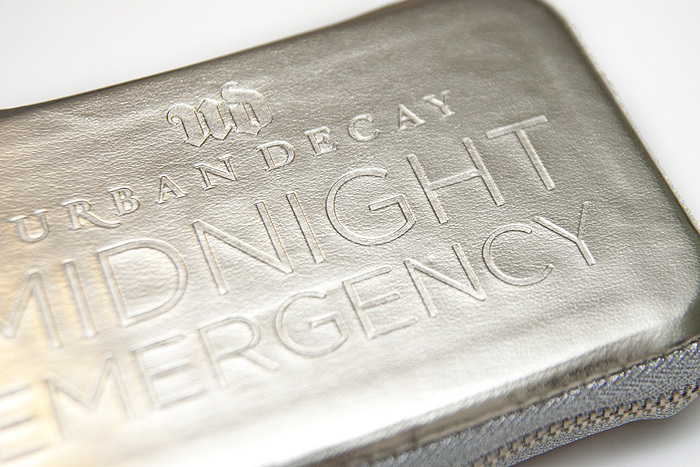 Oh HAI Urban Decay Midnight Emergency Kit*!! I need an emergency GLITTER cleanup! 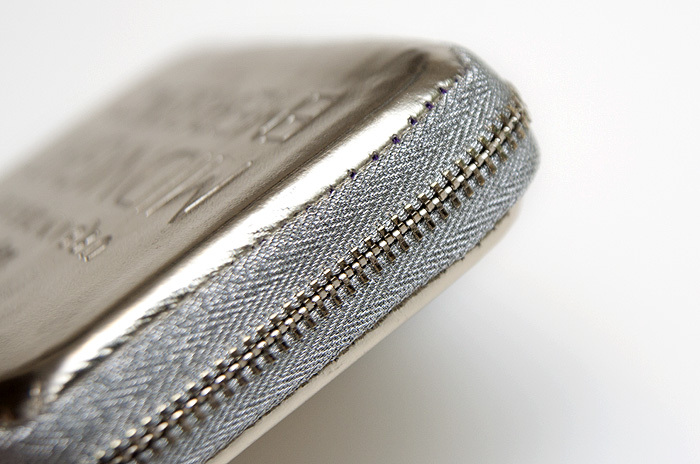 …it’s very well protected and I can see the whole shebang lasting and lasting without so much as a scratch on it. 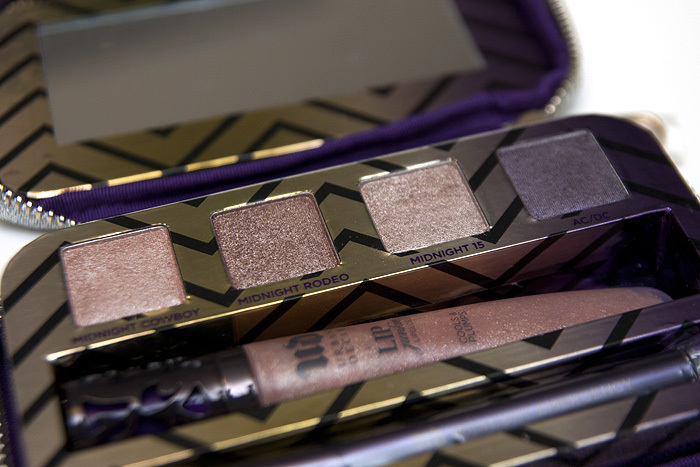 I’m not sure how many variants of Champagne a girl needs for a night-time look… something a little blacker wouldn’t have gone a-miss in this palette but I can’t deny that there are four very pretty shades included. Here’s the rub. All four will produce major fall out, either during application or after. 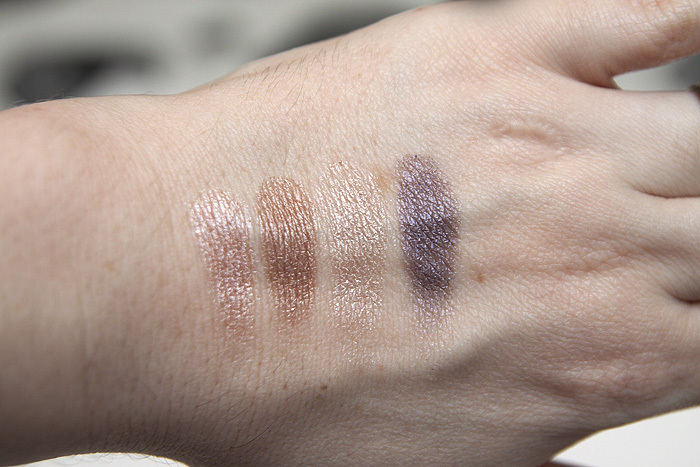 Eschew your beloved Urban Decay Primer Potion and use something like Fyrinnae’s Pixie Epoxy to get them to stay stuck well into the night and for the love of God, don’t do your foundation before applying these shades. Make use of those two tips and you’ll be able to give yourself up to the glitter monster and save your curses for something else. Also included in the kit is a rather lovely lipgloss that doesn’t do too much on it’s own but applied over lipstick, turns your lips from daytime chic to night-time party in an instant. The Midnight Cowboy shade is a sheer, glittery champagne that looks beautful worn over the top of a neutral lippie to give a bit of oomph and added sexiness. It does what it says on the tin and it does it well. 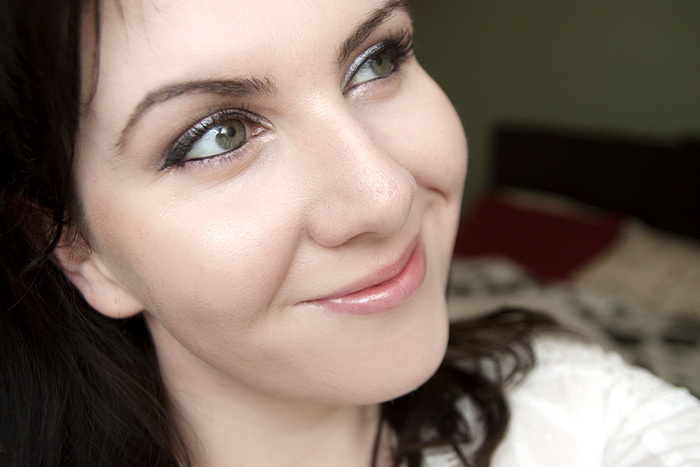 Urban Decay brushes are some of the most under-rated synthetic brushes around. At £28, I think it leans fairly expensive for what it is and will only really appeal to glitter demons and those under the age of 22. Of course, there are plenty who will fall into that bracket and I can see this making a spectacular Christmas gift for those who would appreciate it. 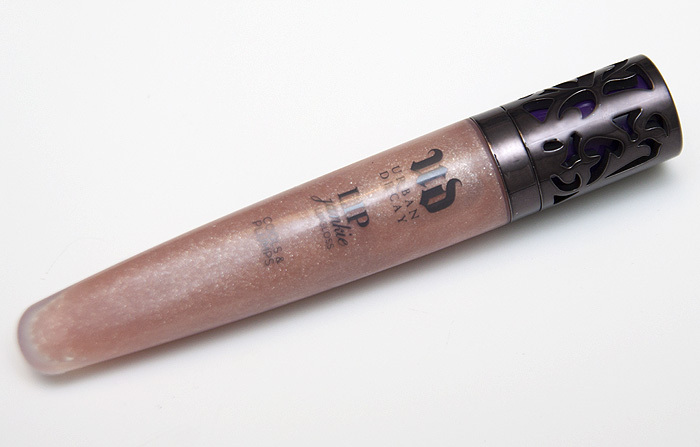 However, in the face of some of Urban Decay’s other recent offerings… it’s a thumbs down from me. 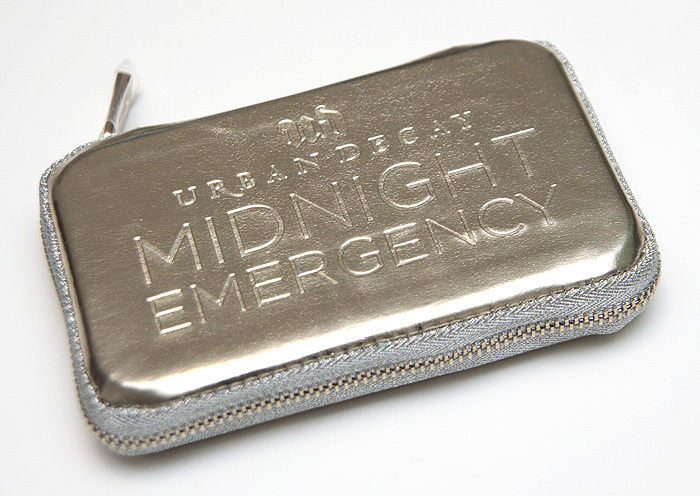 Urban Decay Midnight Emergency Kit is priced at £28 and available on counter now and online from House of Fraser, HQ Hair, Debenhams and BeautyBay. yeah MC is pretty but I’m the same, the fallout drives me crackers. I like the lipgloss though! I hate MC, MCRA and Midnight Rodeo with all my heart. Midnight 15 is less bad and Midnight Cowgirl is alright too, but whenever I hear the words UD and Midnight together I cringe. I love AC/DC and I don’t think it’s that glittery actually, but have it already and it’s perm anyway, so wouldn’t want to buy the kit for it alone. I do really want the bright 24/7 pencil set though, do you know if it will be available in the UK? I haven’t seen it anywhere yet. Thanks. It seems to be so hit and miss with pallettes and sets these days. I would have loved to have seen a dark eyeliner instead of the lipgloss. Naked was of course brilliant but still hard to get hold of. 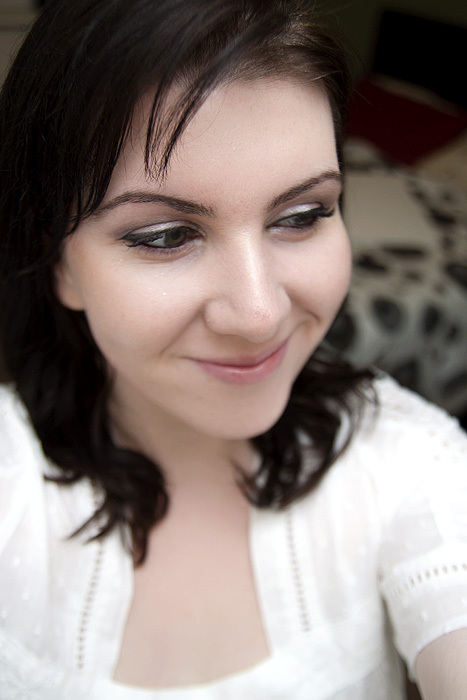 Also, what was with taking out the brilliant eyeliner and replacing it with a brush?! Oh oh oh! I love this! 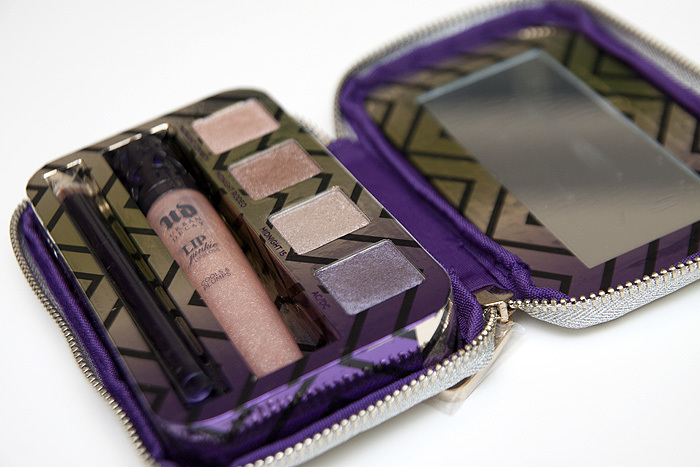 Love the packaging, and love the shadows! And I am not under 22 I really like MC, though – here’s my tip! Wet the edge of a tissue and stick it under your eyes, kind of like curtains covering your cheeks. No, really. Then slap your MC and it’s spin-offs on your eyes and it should all fall on to your tissue curtains. Remove curtains before you go out. That last part is quite important. oooh love the case, only one colour is for me though, so not worth me getting it! 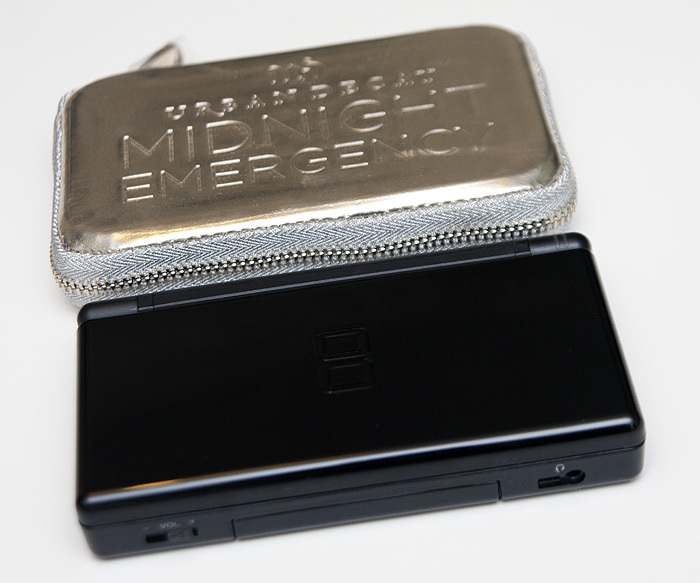 It looks like a Nintendo DS. Search for a Simple Star! The hunt is on!